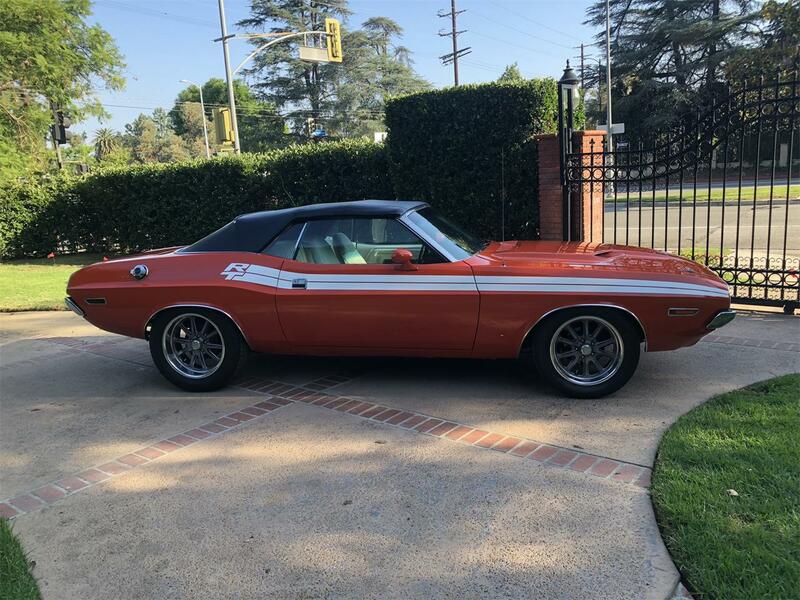 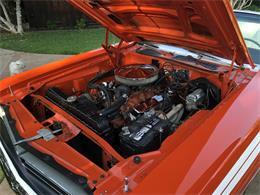 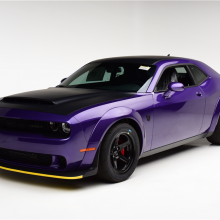 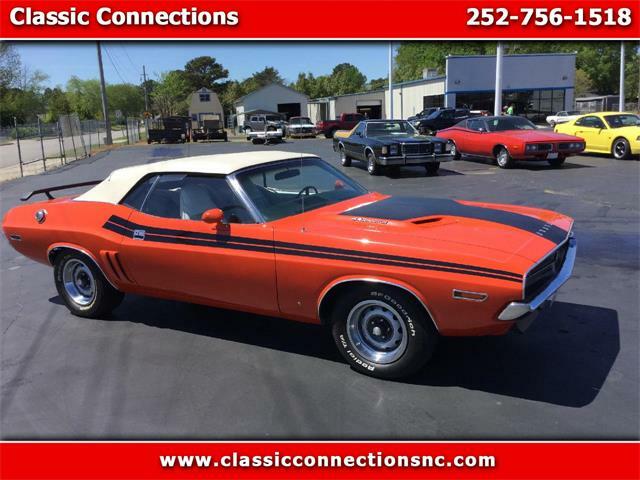 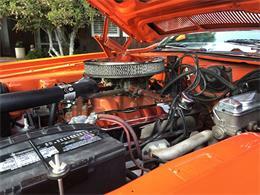 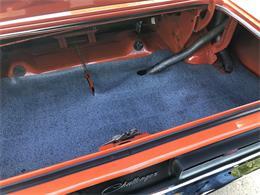 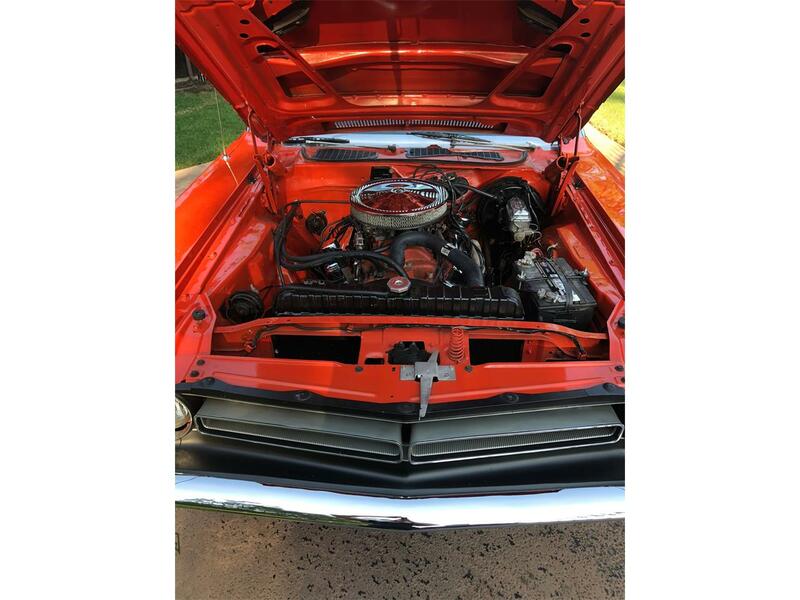 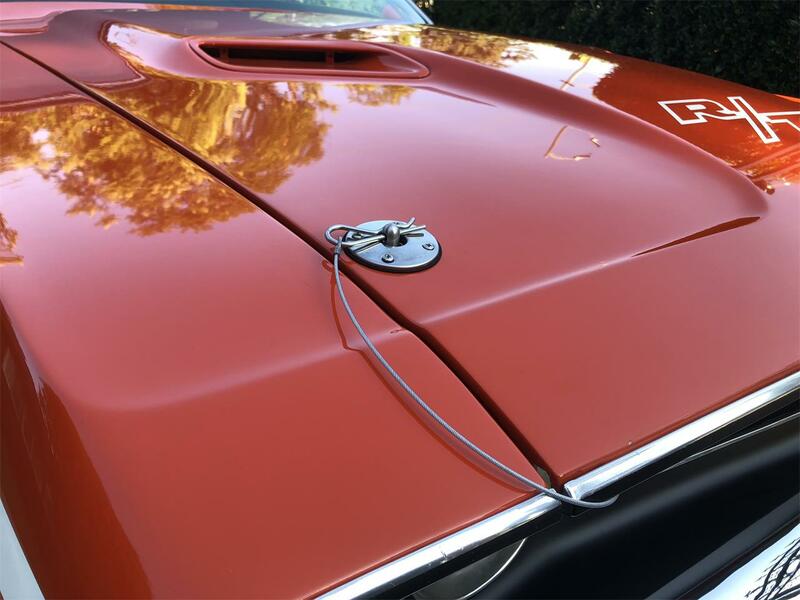 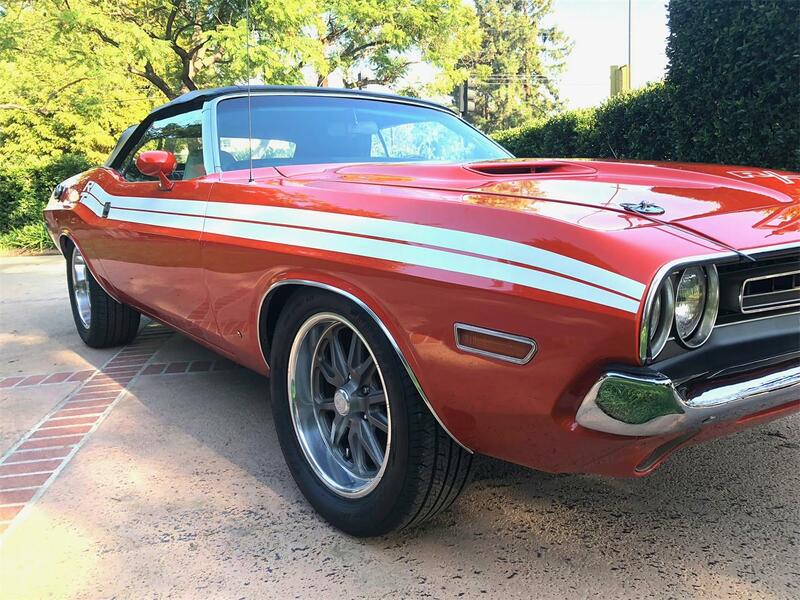 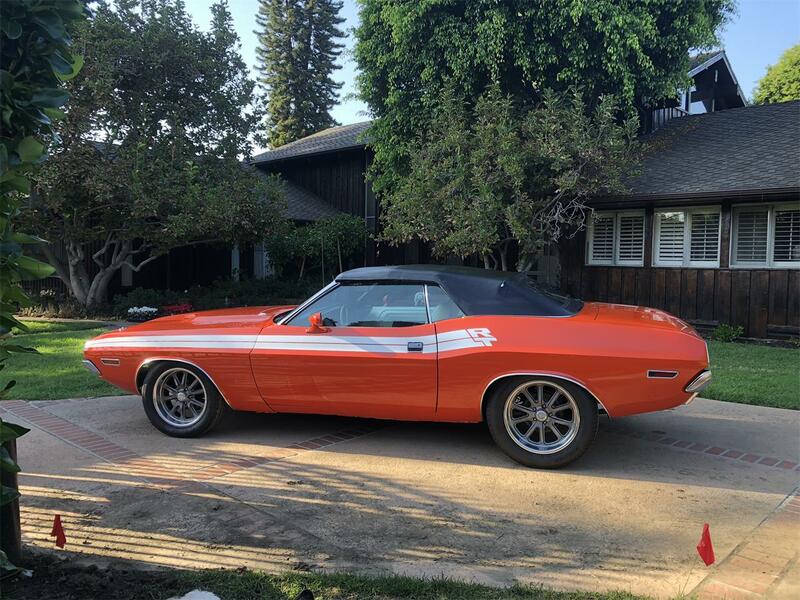 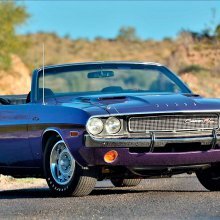 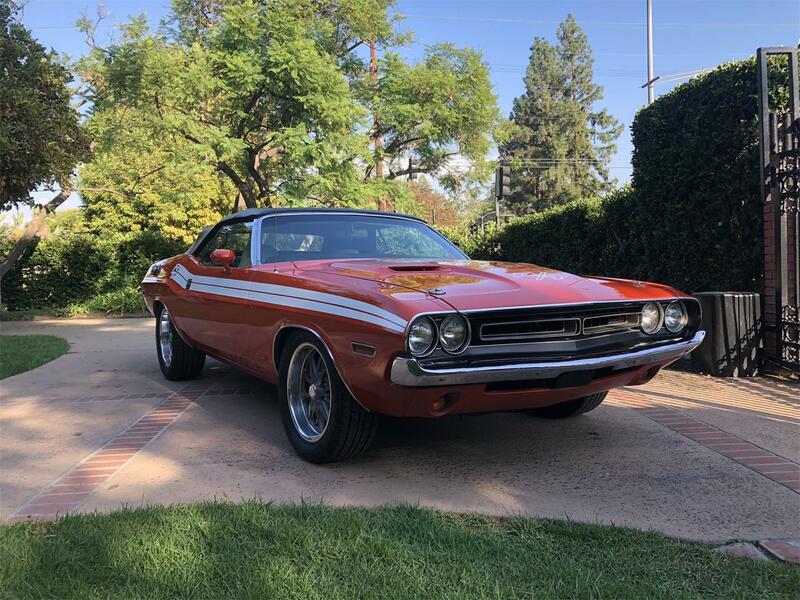 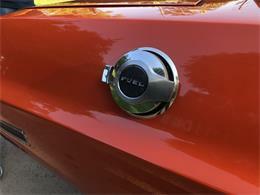 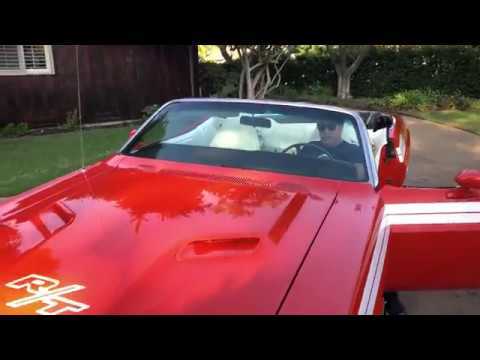 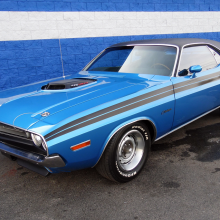 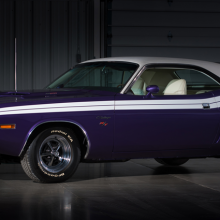 This 1971 Dodge Challenger Convertible R/T Tribute is super clean and a great driver. 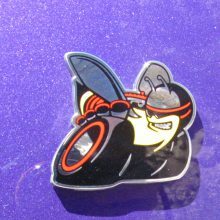 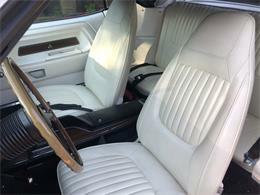 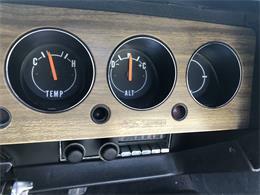 The car is gorgeous and receives tons of attention and admiration where ever it is driven. 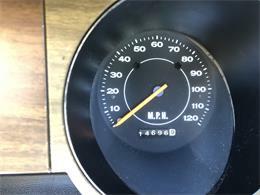 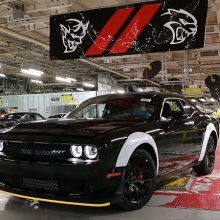 Please check the video of the engine turning on and the convertible top going up and down. 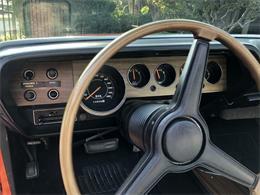 The VIN on the Dash, the Title, and Fender all match. 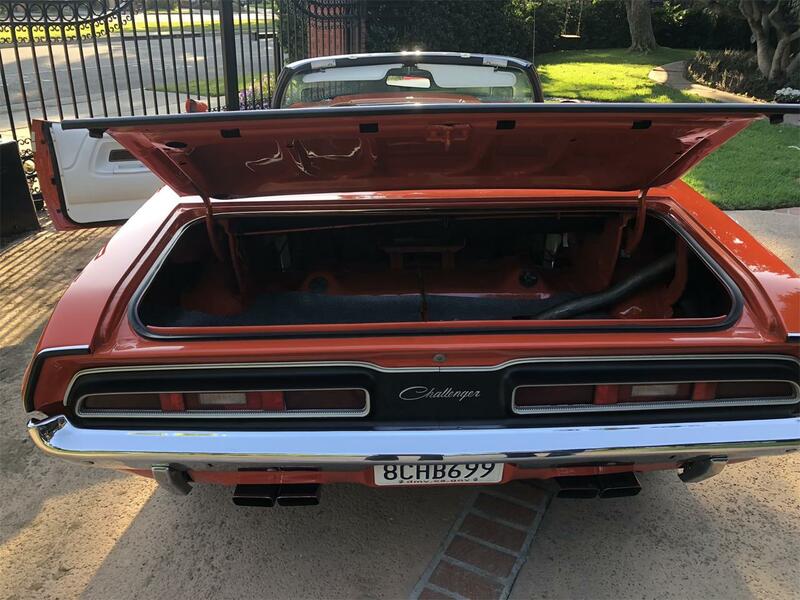 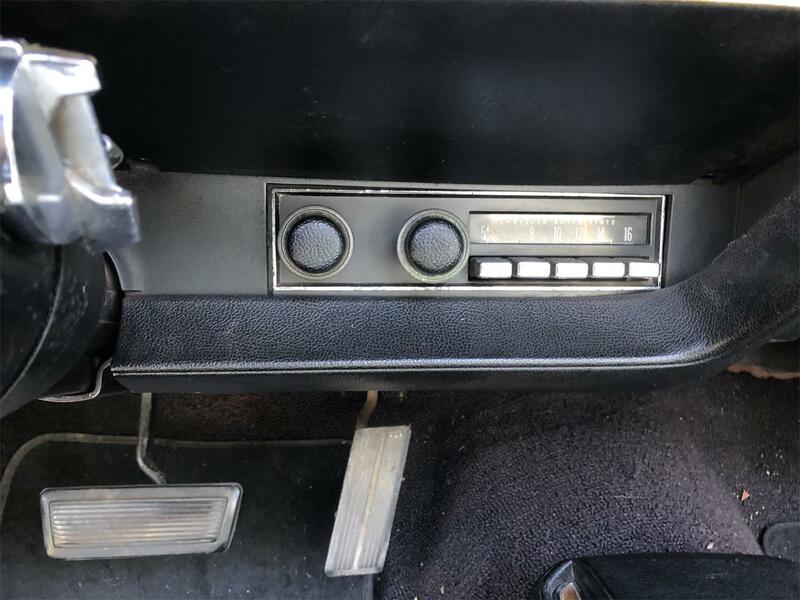 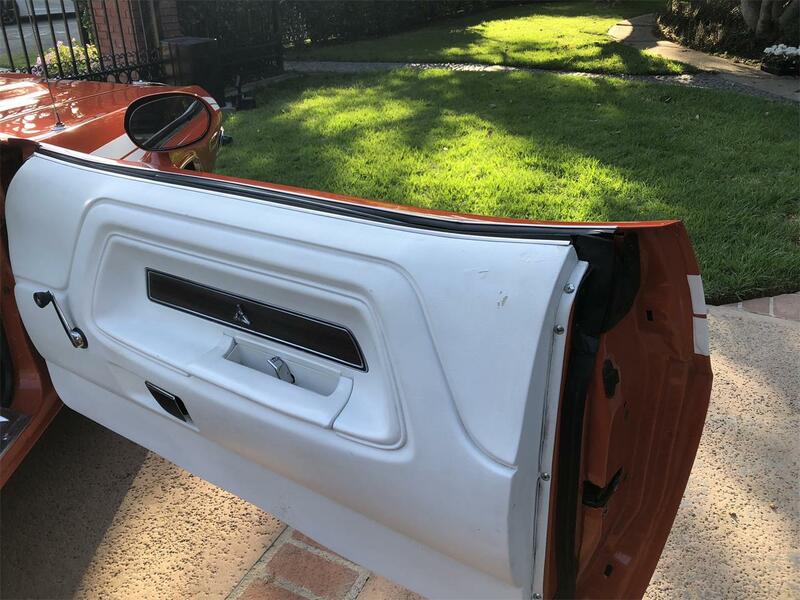 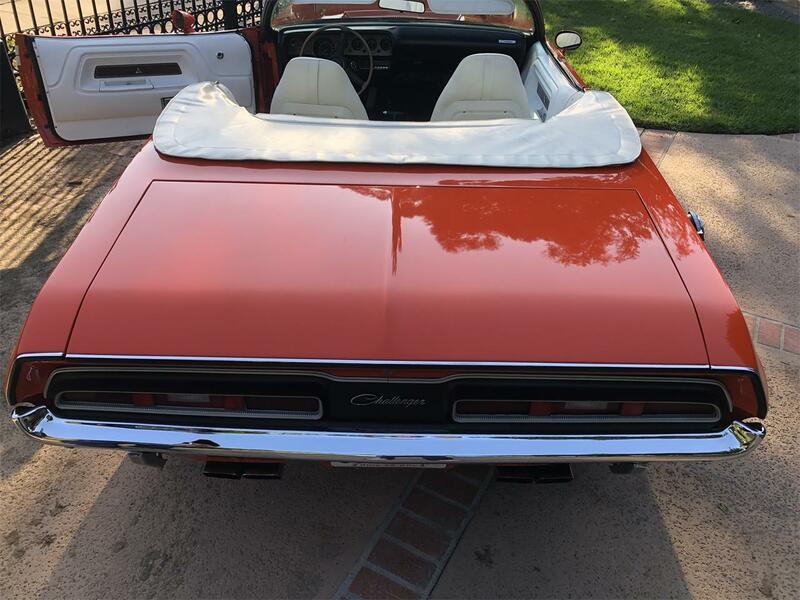 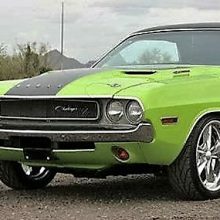 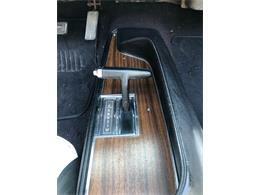 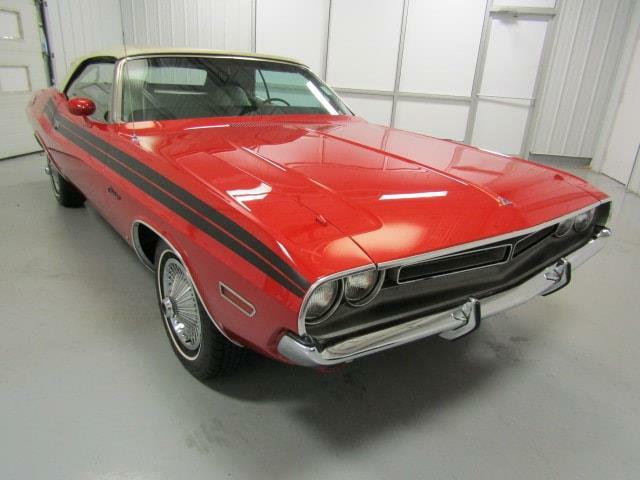 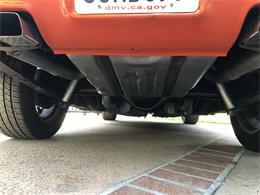 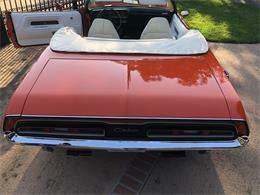 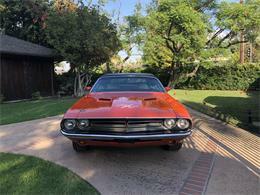 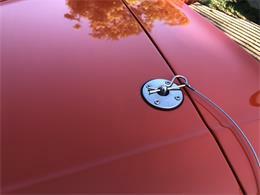 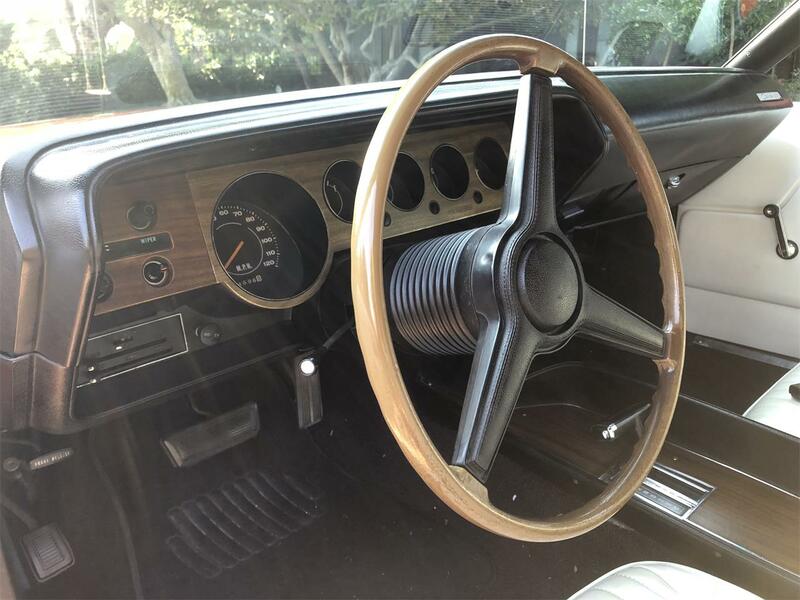 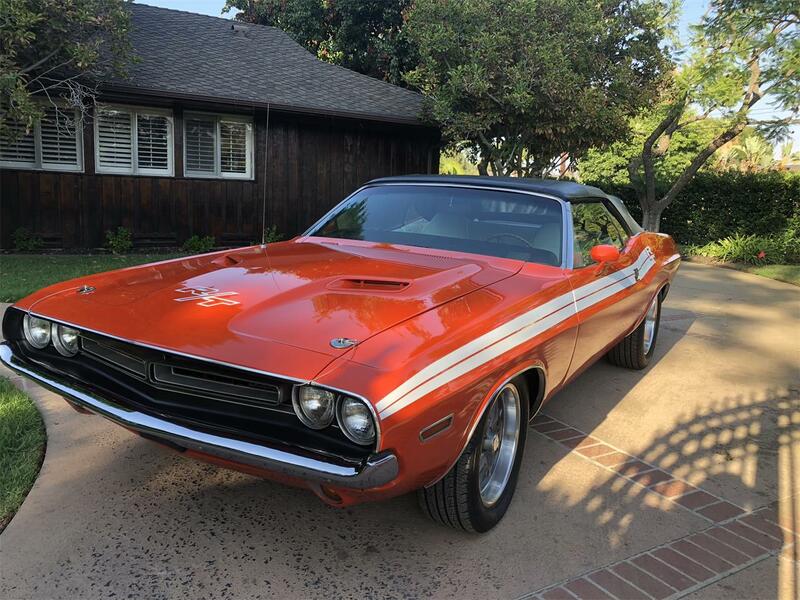 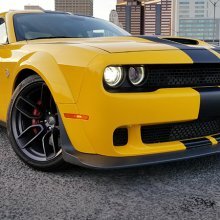 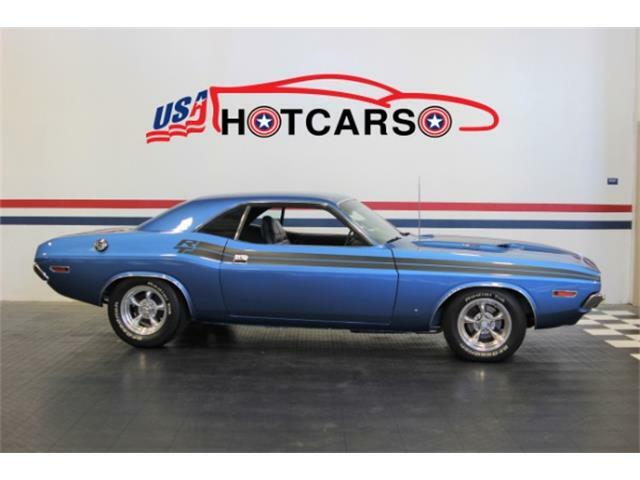 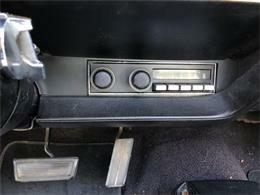 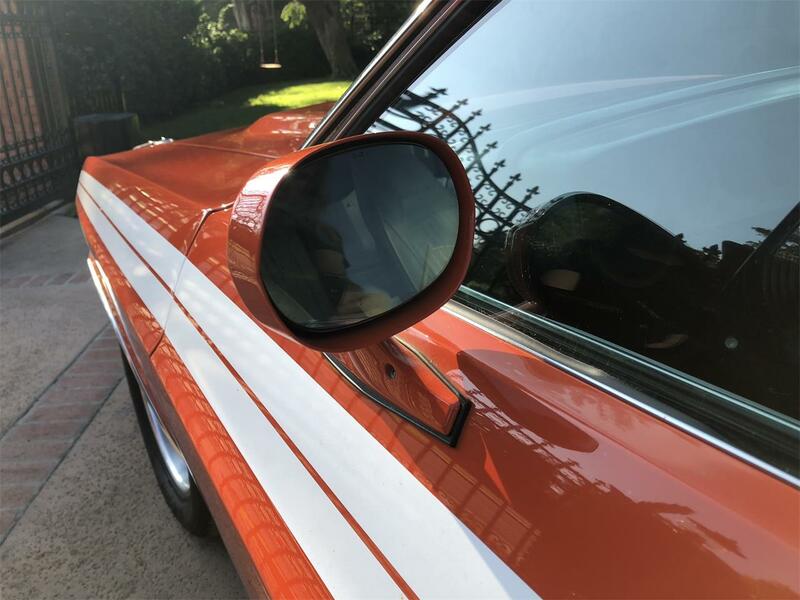 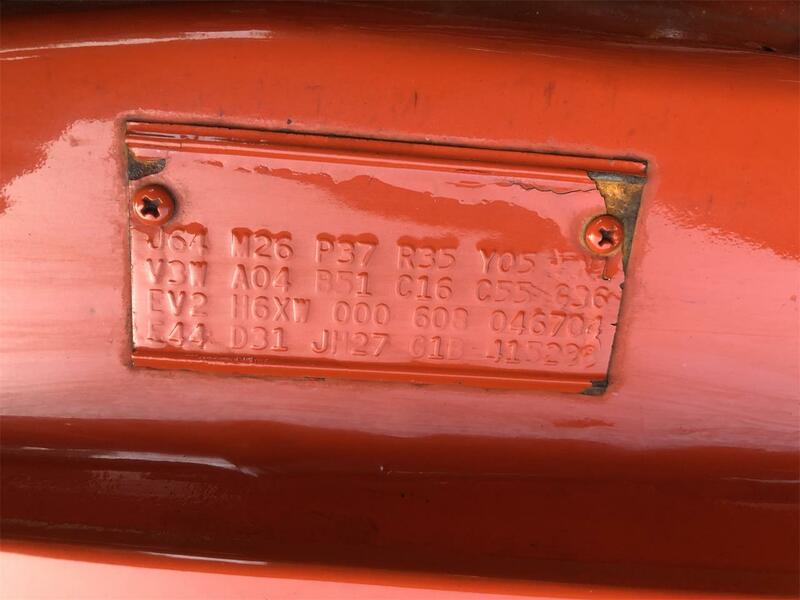 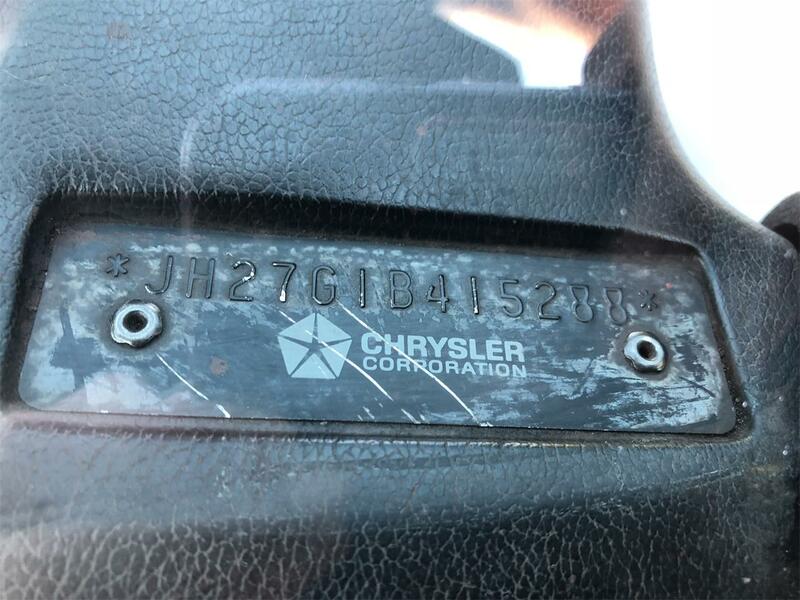 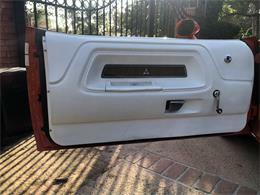 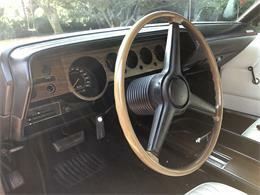 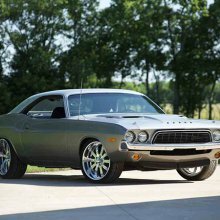 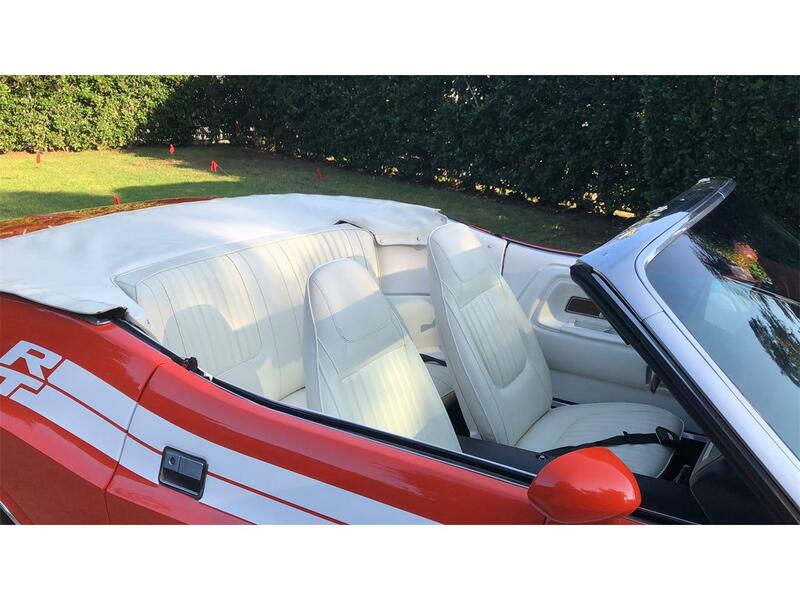 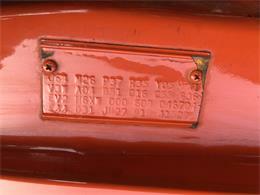 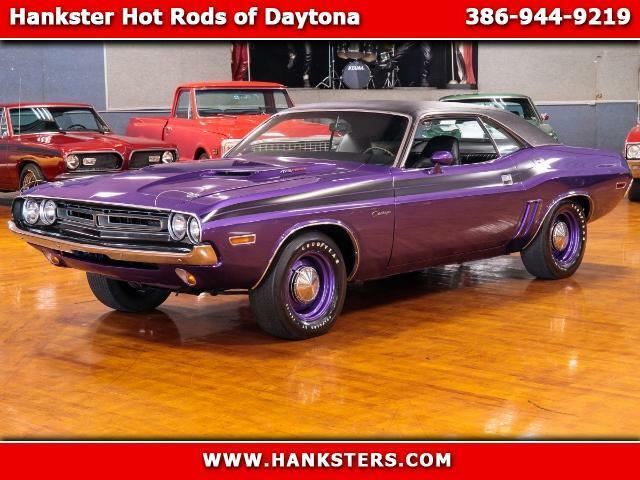 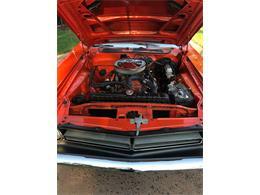 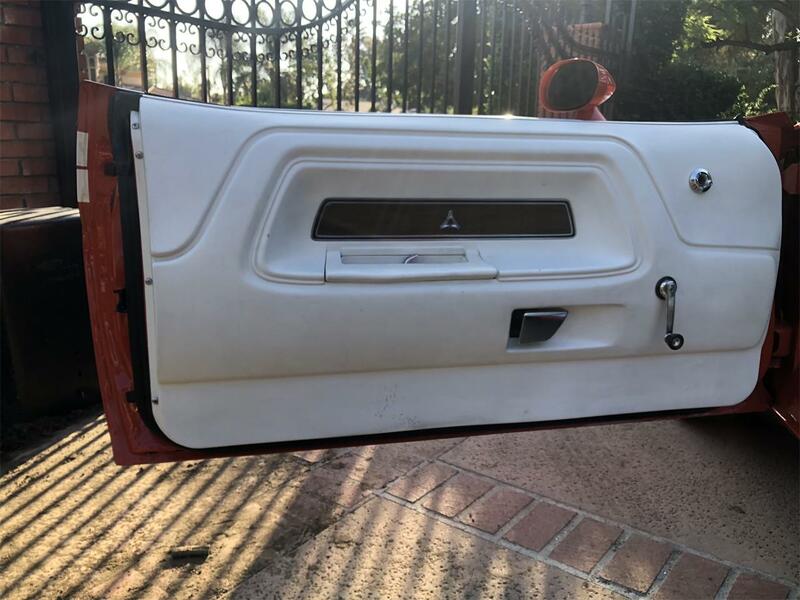 Hi, I'm interested in your 1971 Dodge Challenger listed for sale on ClassicCars.com for $52,000.00.